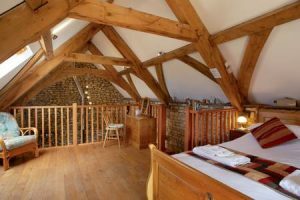 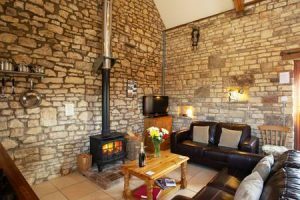 Sympathetically restored from a hay store to beautifully appointed contemporary accommodation, Whippletree Cottage has exposed green oak beams and stone walls which hint at the original use of the building while guests can enjoy the 21st century pleasures of underfloor heating and sleeping in a king sized bed. 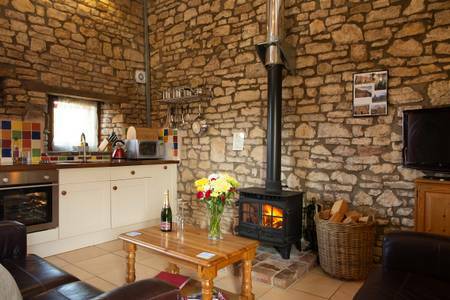 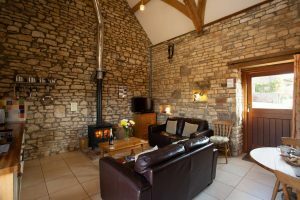 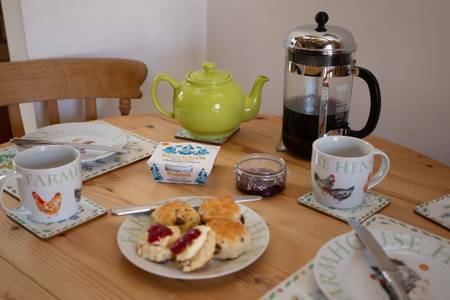 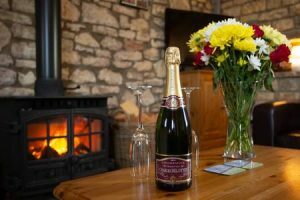 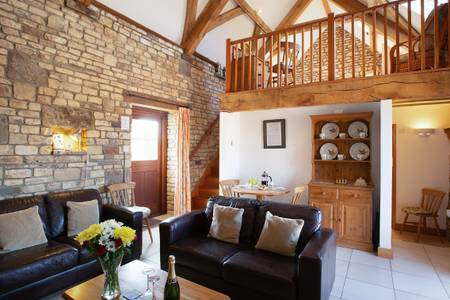 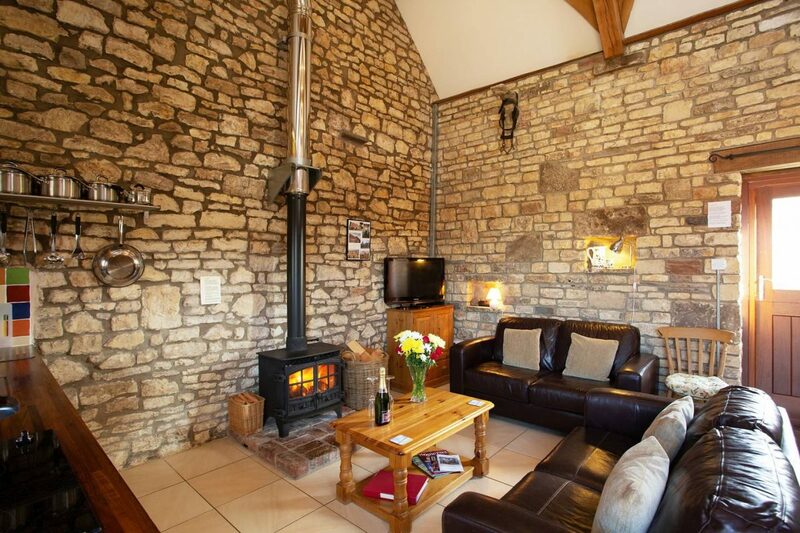 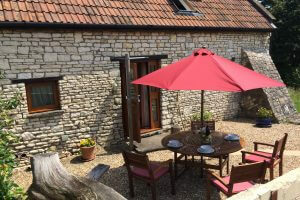 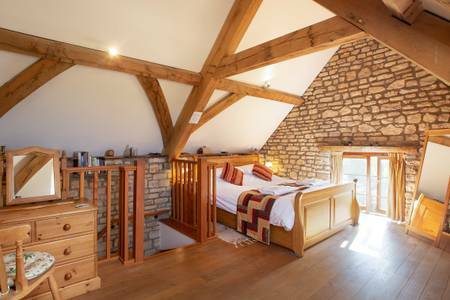 This romantic cottage, just a 20 minute drive from Bath, has been restored from a hay store to beautifully appointed contemporary accommodation, Whippletree Cottage has exposed green oak beams and stone walls which hint at the original use of the building while guests can enjoy the 21st century pleasure of sleeping in a king sized bed with 100% cotton bed linen. 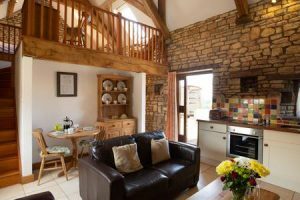 The main bedroom in the old hay loft has stunning views across the Mendip Hills which can also be enjoyed from its own garden. 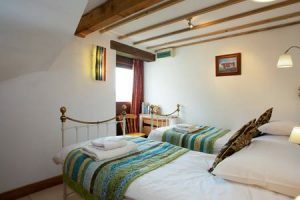 Twin 3ft beds in the second bedroom can be zipped together to make a super king sized double bed. The cottage is equipped to a high standard with free wifi, and provides a wonderful setting in which to relax and unwind with underfloor heating throughout the property..
On a winter break, light the wood burner and settle down to a cosy romantic evening in the heart of the countryside. 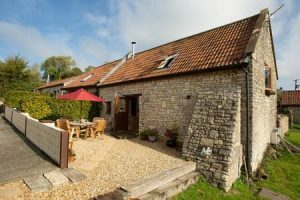 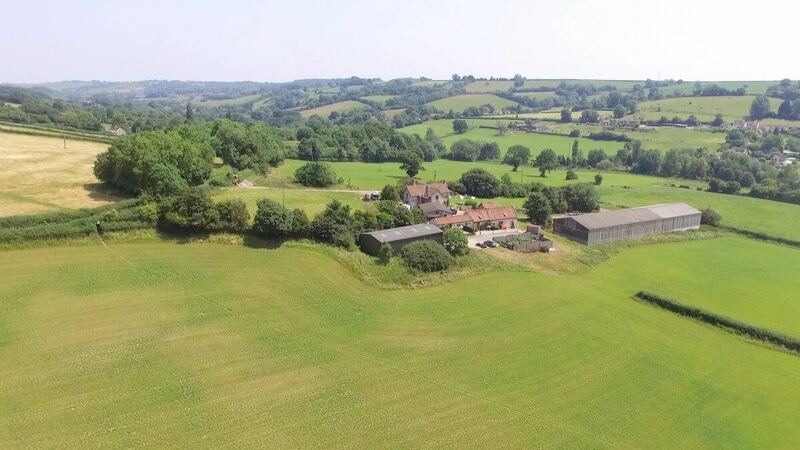 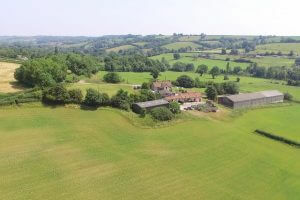 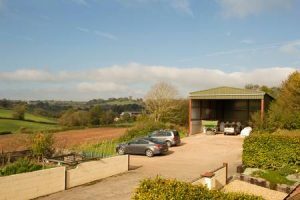 Set in a wonderful rural location Withy Mills Farm provides a peaceful setting with ample off road parking. 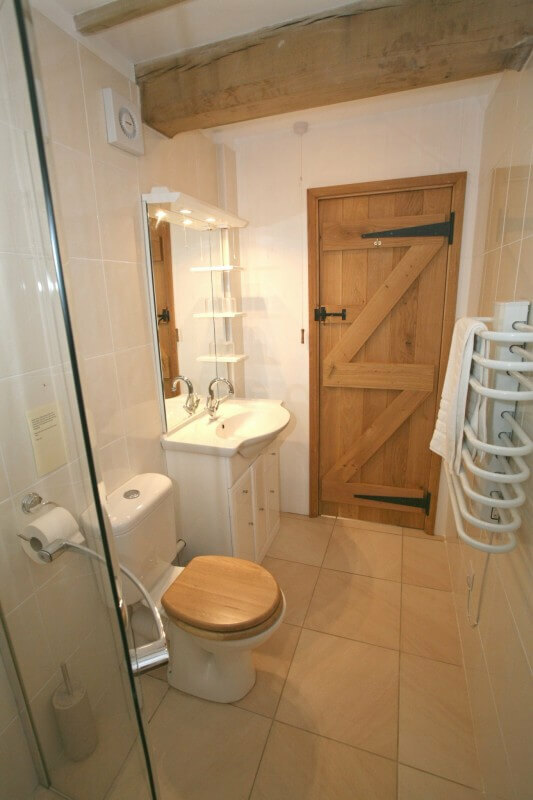 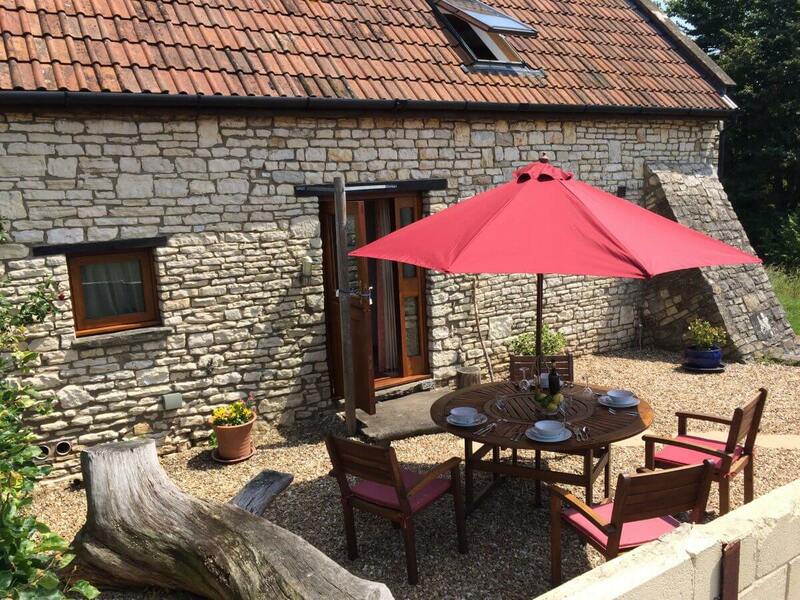 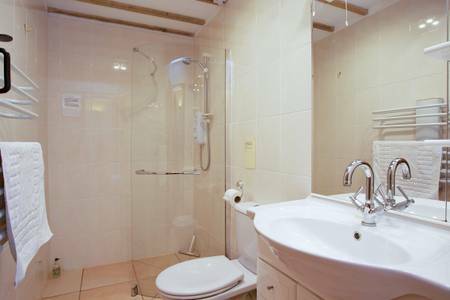 Enjoy easy access to many tourist attractions and of course the cities of Bath, Wells and Bristol. 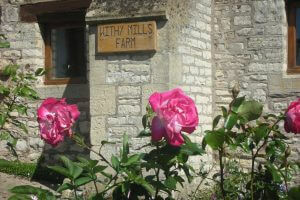 Please visit our website for photographs and more details. Children: Children of all ages welcome. 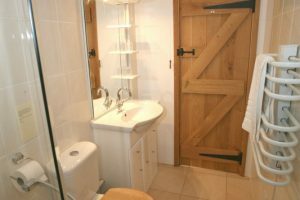 Travel cot, stair gate etc available to use free of charge. 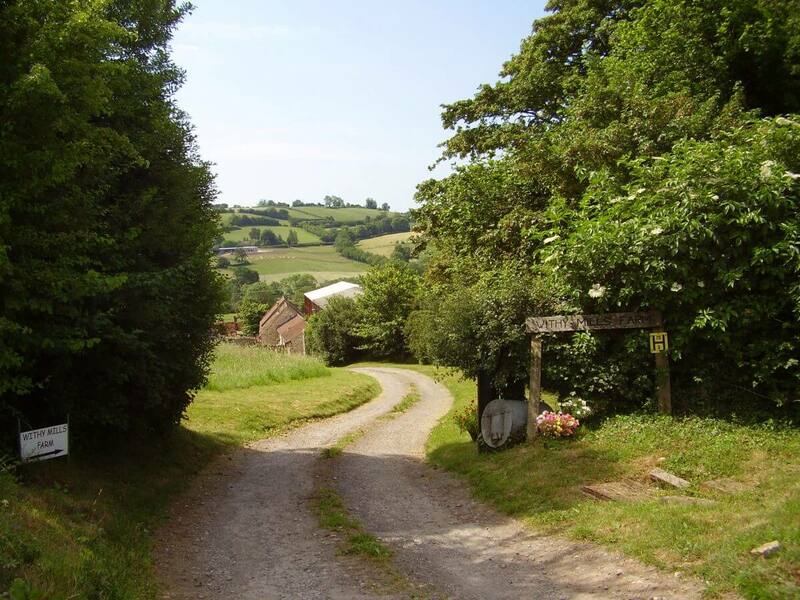 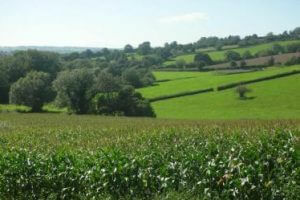 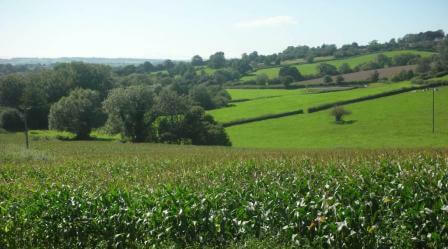 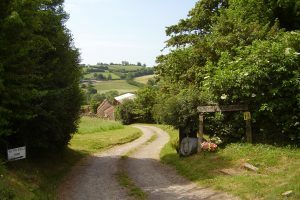 Beautiful countryside walks with industrial heritage interest or guided tours of the farm from your door step. The City of Bath, Bristol, Longleat and Cheddar Gorge are all within easy reach. 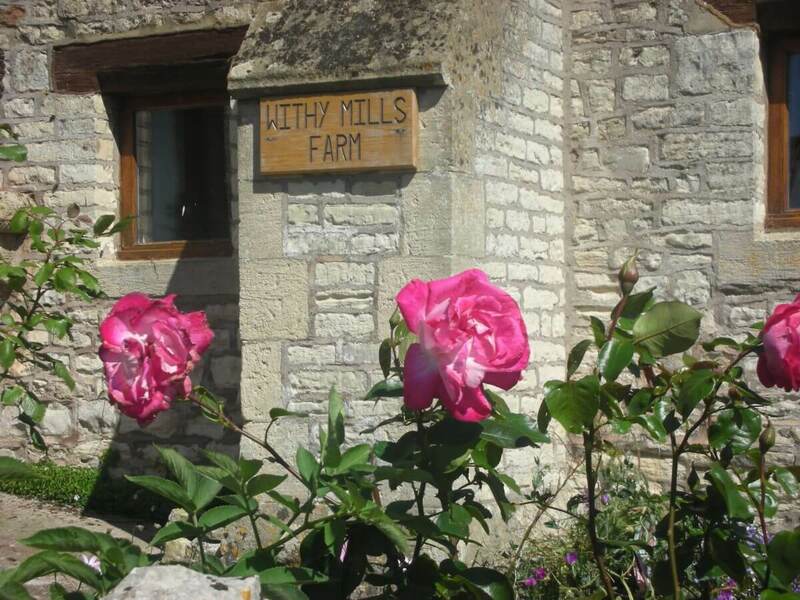 Shopping at Clarks Village for factory outlet stores or historic Wells for small specialist shops. 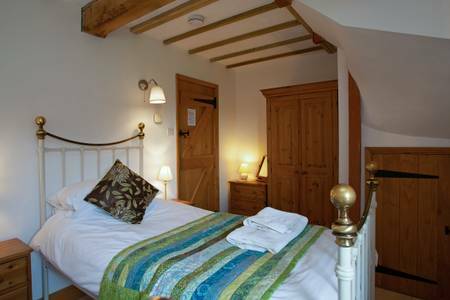 Week long bookings start on a Monday or a Friday. 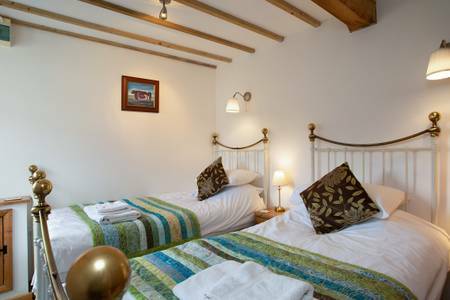 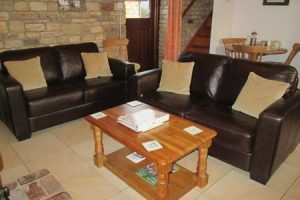 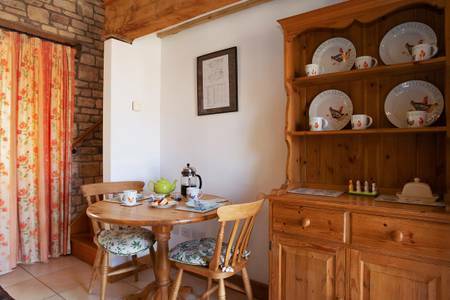 We also welcome short breaks, three nights from Friday or four nights from Monday. If you wish to start or end your stay on a different day, please let us know as we try be flexible where possible.